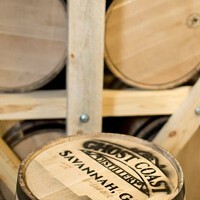 When: Sat., May 4, 5-9 p.m. The Paw-ty is a free dog friendly event benefiting the Savannah Kennel Club and BFW Rescue, a Bernese Mountain Dog Rescue. 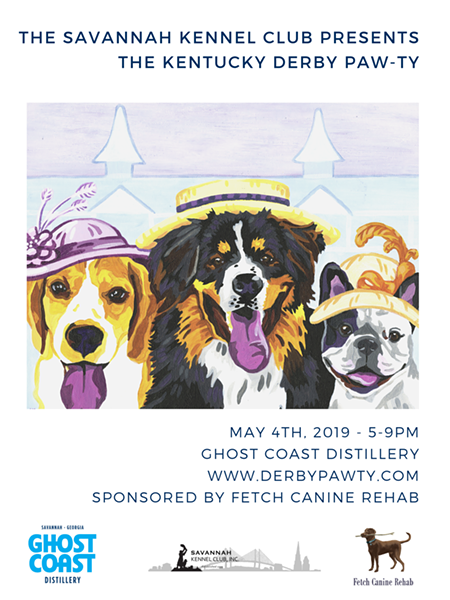 Highlights include special drinks from Ghost Coast, food from The Big Cheese food truck, door and raffle prizes, a Derby 50/50, hat contest, photo booth and an auction with fabulous items from local vendors.